The biggest fashion exhibition by the museum since the hugely popular 'Alexander McQueen: Savage Beauty'. The Victoria & Albert Museum is staging the largest and most comprehensive Dior exhibition in UK history. Titled Christian Dior: Designer of Dreams, the biggest fashion exhibition will span from 1947 to present day, tracing the history and impact of the founder and the six other artistic directors to have helmed the house. From Christian Dior’s own era-defining creations to a vast collection of rarely seen gowns, the exhibition chronicles the 71-year history of the maison, when Christian Dior opened his couturier at 30 Avenue Montaigne, the site where it still stands today. 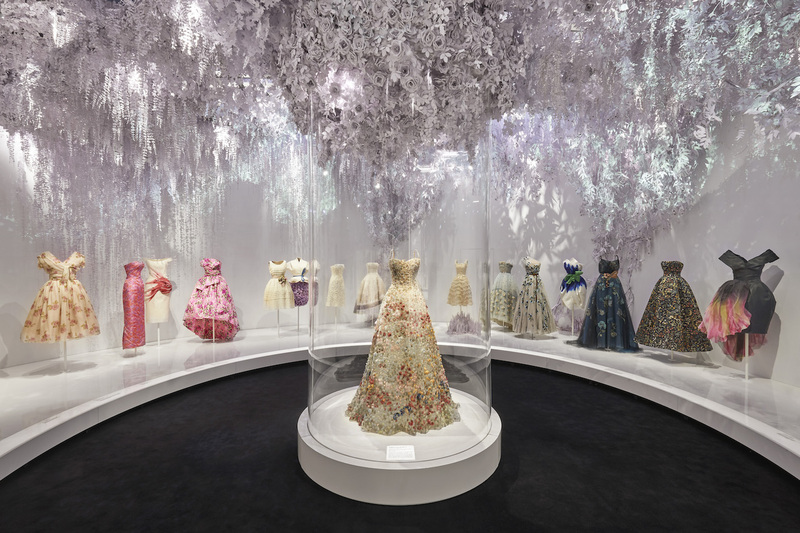 The name, Designer of Dreams, is taken from Christian Dior: Couturier du Rêve, an earlier edition of the exhibition which ran at Musée des Arts Décoratifs in Paris two years ago. In addition to displaying some of the house’s most memorable gowns, including ones that epitomise Monsieur Dior’s pinched-waist, full-skirted 'New Look', the show will also shift its focus to Dior’s relationship with Britain. A new room celebrates his friendly relationship with Princess Margaret, as evidenced by the tulle gown he designed for her 21st birthday, and famously captured in a portrait by Cecil Beaton. 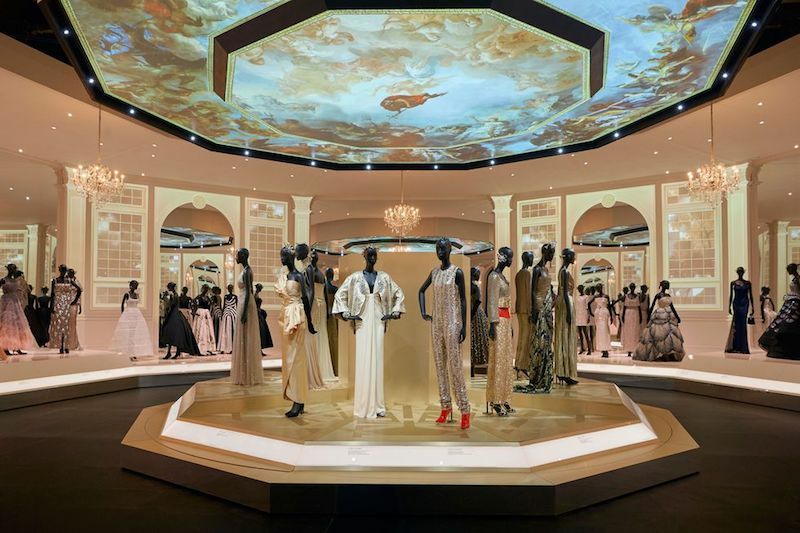 The ultimate highlight of the exhibition is the impressive Ballroom, recreated in the V&A’s subterranean Sainsbury Gallery, where visitors can feast their eyes on the designer’s haute couture eveningwear, and those by the designers who subsequently worked at the house, including its current creative director, Maria Grazia Chiuri. This section will celebrate how each designer has interpreted the vision of the label in their way. 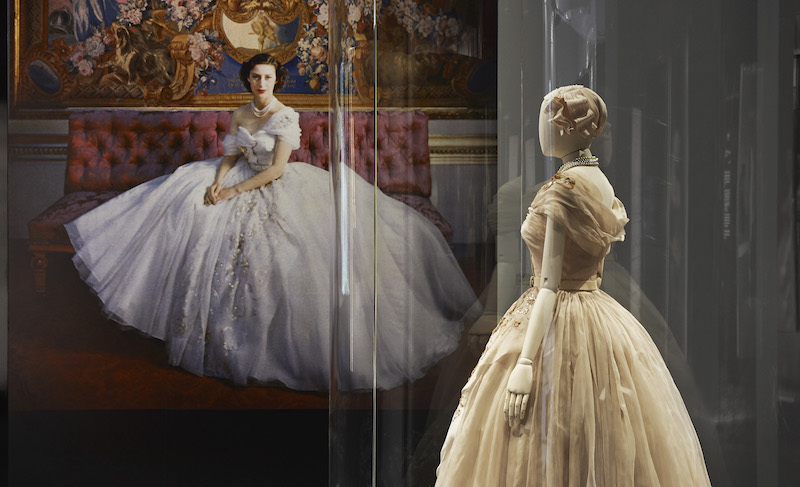 Christian Dior: Designer of Dreams, The Sainsbury Gallery. Until July 14. £20 – £24​. See more here.